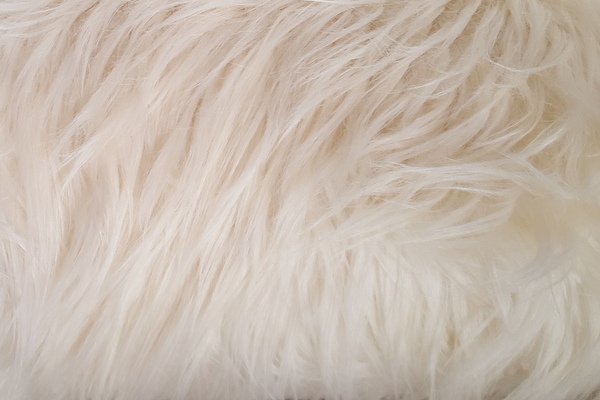 This is a long silky smooth fake fur. It's an understated fake fur that still manages to attract attention. 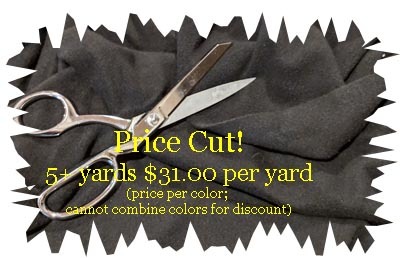 Perfect for a large pillow, or a mane like accent on a costume. The pile of this fake fur is attached in a repeating v pattern. 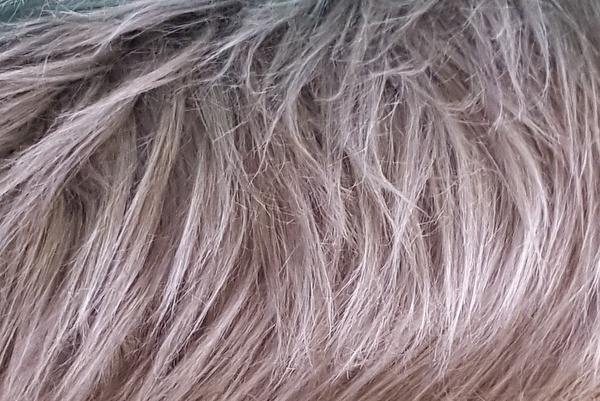 This creates a fur that has a lot of movement. 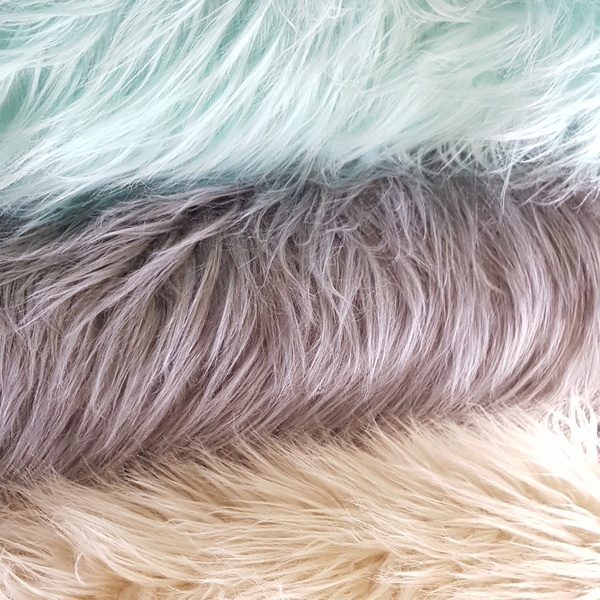 The backing of this fur is stable than the denser furs so if you are using a large piece you might consider stabializing or backing it with a different fabric for strength.